Ta-da! There is something new at Mauidailyescape.com. So many readers have been writing to ask questions about moving to Maui that I was spending hours each week answering individual letters. So instead, I spent a few hours compiling “FAQ’s on Moving to Maui” (frequently asked questions). You’ll find the Tab at the top of each page. It’s my Christmas gift to you (and myself!) because this leaves more time to post on this blog. And I will continue to post new questions as people ask me, so check back on the FAQ’s once in a while. Today I just added a section on “Questions to Ask Yourself Before Selling Everything and Moving” at the bottom of the FAQ’s…so Janet and Gaylynn, those are for you! Readers, please do me a favor and take a moment to share how you found this blog, so I can see what I’m doing right….what were your Search terms that led you here? As always, thank you for your interest in the blog…thank you for your very kind words and comments on how the blog is helping to expand your view of Hawaii and Maui. I appreciate you all, and look forward to sharing the islands with you in 2014. And I ask that if you enjoy mauidailyescape.com, that you’ll please tell a friend! A hui hou! If you’d like to subscribe to this blog, please click the “Follow” button on the Homepage. 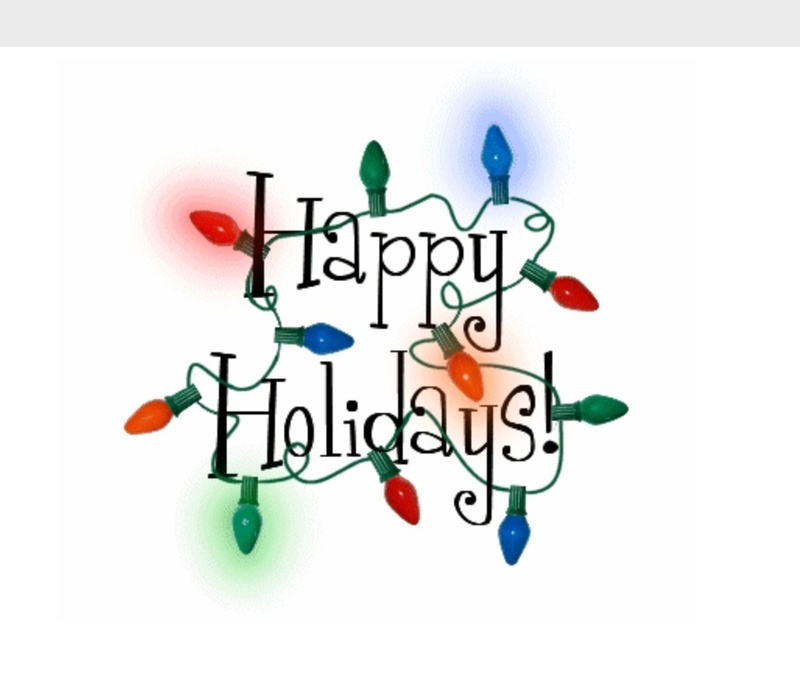 Wishing you a blessed holiday and a safe, healthy, and VERY happy 2014. If a trip to Hawaii is on your wishlist, we hope you make it here to Maui. From our house to yours, a warm A-LO-HA!! 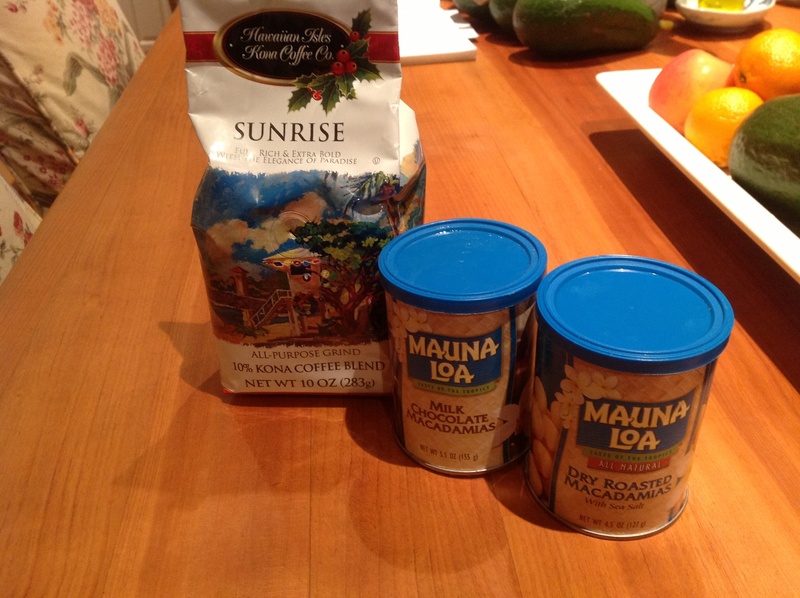 Besides the calendars, there are the boxes of macadamia nuts (Long’s and Costco) and the Kona coffee. So there you have it…the typical box of Hawaiian Christmas goodies. This holiday season, may you not tape your thumbs to your packages. May you always have enough marshmallows for your hot chocolate. And may you be surrounded by loved ones and good cheer. Did you know that the island of Oahu has the worst traffic in America? Seriously. Google it. It’s held that distinction for a number of years. Maui is known as the Valley Isle, and Kauai is known as the Garden Isle. Oahu is known as The Gathering Place, which is pretty evident, as the most populous island. But having been here for a week, I think they should change the name to the Traffic Isle. I LOVE Honolulu…it is probably the cleanest big city I’ve ever been to, and it has everything that Maui doesn’t, like a brand new two-story Nordstom Rack. And dozens of restaurants that we only wish we had on Maui (read: affordable), such as California Pizza Kitchen…which is the first place we head for. But I honestly don’t know how these people do this day after day. We were on the freeway heading out of Honolulu by 3:30 in the afternoon, and it was bumper to bumper. That is what I’m sending you. More than seven decades ago, on a calm Sunday morning, our nation was attacked without warning or provocation. The bombs that fell on Oahu took almost 2,400 American lives, damaged our Pacific Fleet, challenged our resilience and tested our resolve. On National Pearl Harbor Remembrance Day, we honor the men and women who selflessly sacrificed for our country and we show our enduring gratitude to all who fought to defend freedom against the forces of tyranny and oppression in the Second World War. My mother first took me to see Pearl Harbor Memorial while on vacation. I did not understand the enormity for her, until we got there. Then I did the math, and realiized my mother would have been seven years old at the time of the attacks. Each generation gets it’s defining moment, such as those who can remember exactly where they were when John F. Kennedy was shot. Pearl Harbor was the defining moment for my mother’s generation. Yesterday marked the one-year anniversary of my mom’s death. So it seems fitting that we are on Oahu, where history was made that so impacted her life. Rest in sweet peace, Mom. I am thankful to the men and women who fought, and still fight, to keep our country free. I am thankful that Hawaii, where I choose to live, is not owned by Japan today, all because of those who sacrificed their lives. A hui hou! If you would like to subscribe to this blog, please click the “Follow” button on the Homepage. Has the Rest of the Country Caught Up With Hawaii? Have You Seen ‘Aloha’ ? 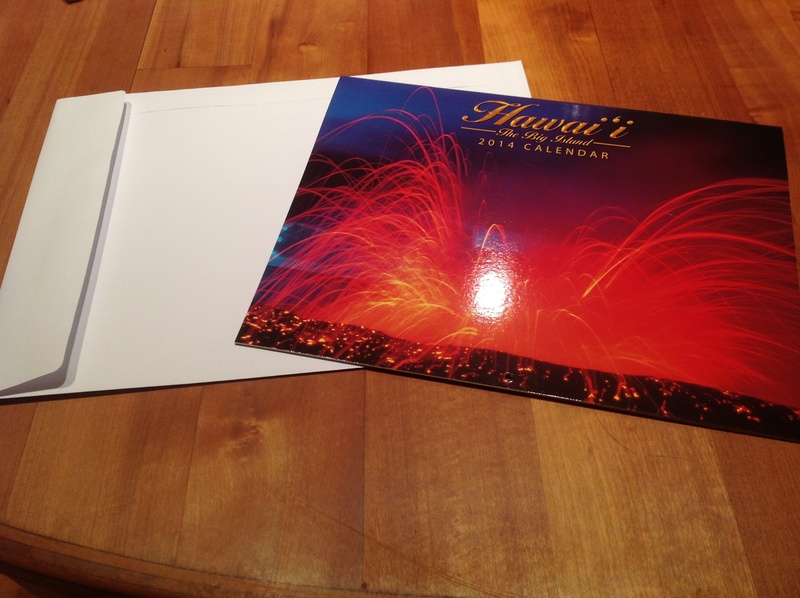 You Know You Live in Hawaii When….